A double fabric hood, soft, warm material that is 280gsm. 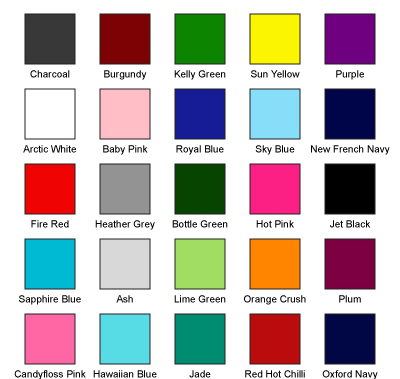 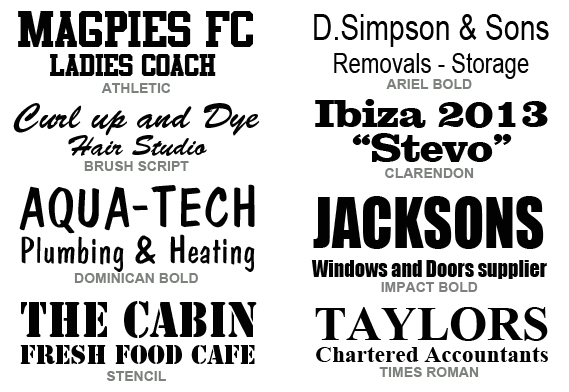 A must have garment for all year round which when personalised will be great for all school and club events. 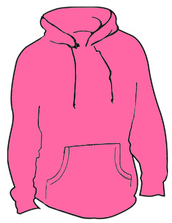 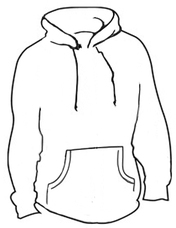 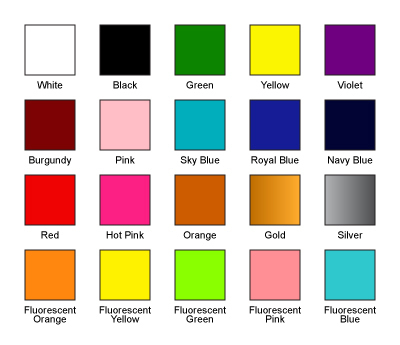 Please note: Although shown in the colour illustrations below, these child's Hoodies DO NOT have any draw strings.